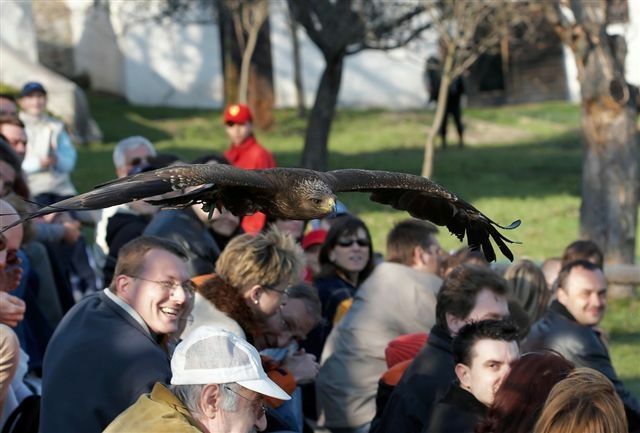 Welcome and see over 80 birds of prey from arround the world ! 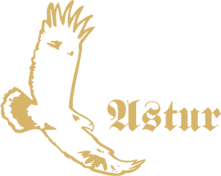 Let us remind you that ASTUR falconry and Falconry in Slovakia have no financial support from the state, government or region ! School groups ...above 20 people 3,50€ per child....only valid for school groups up to the age of 18 years old, Pedagogical supervision has free entry and a complimentary cup of coffee or tea.